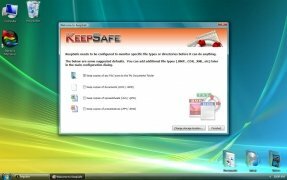 When working a lot with computers, it may happen that on a certain occasion files are lost because them have become corrupt or the hard drive has failed, moment at which the user suddenly realizes that the backup of certain important files can be of great help. To avoid this, KeepSafe can always be used. 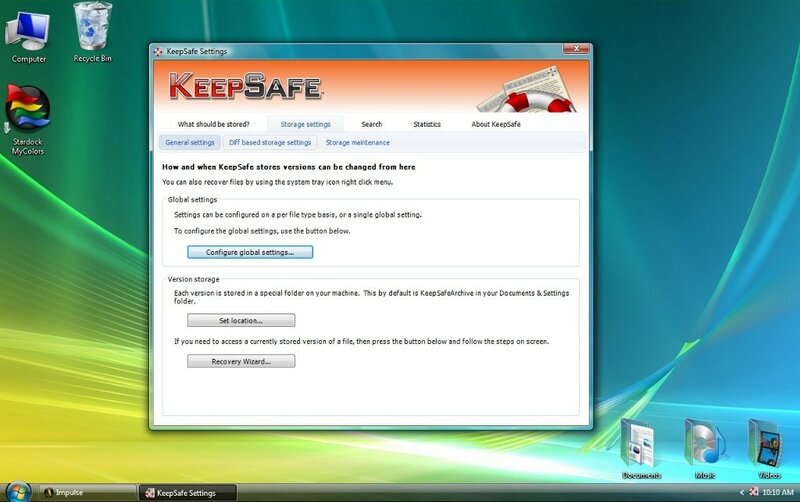 The objective of KeepSafe isn't to become a backup tool, on the contrary it only intends to create backups of the important files that are modified, so that they always have a security backup. To carry out its function, KeepSafe gives the user the possibility to limit the type of files that will be affected by the program, to restrict which programs activate its backup function and even to create advanced configurations focused on specific types of files. 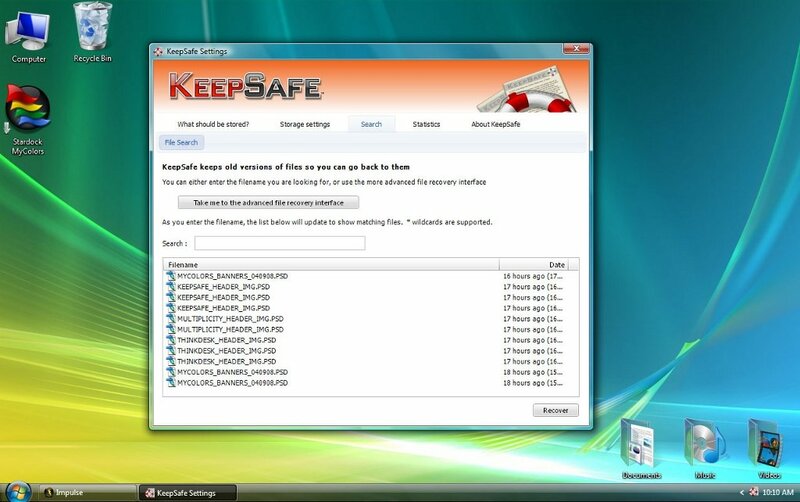 Once the backups have been created, KeepSafe will allow the user to choose which files are to be restored, offering you the possibility to show all the backups on a list so as to have the possibility to choose the correct ones. 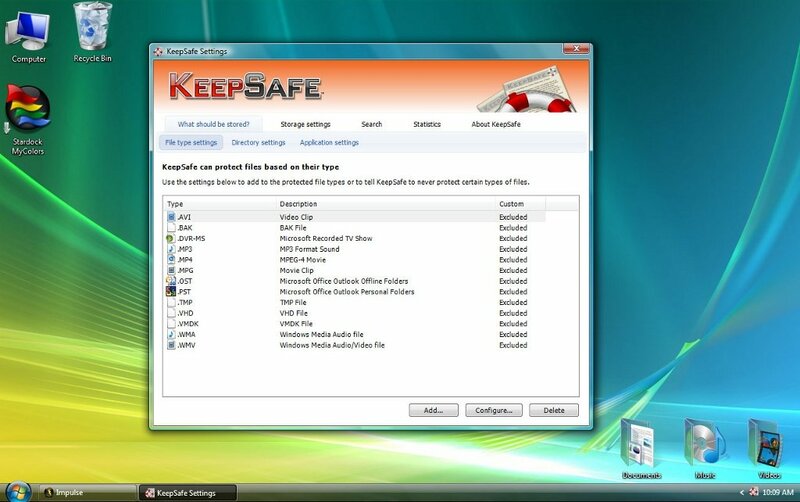 Therefore, if you want to make sure that you don't lose any data of vital importance, download KeepSafe to your computer. The trial version only allows you to store the files that are in the My Documents folder and can only be used for 30 days.